Adventure Landing Charlotte is proud to serve families across the greater Charlotte area. 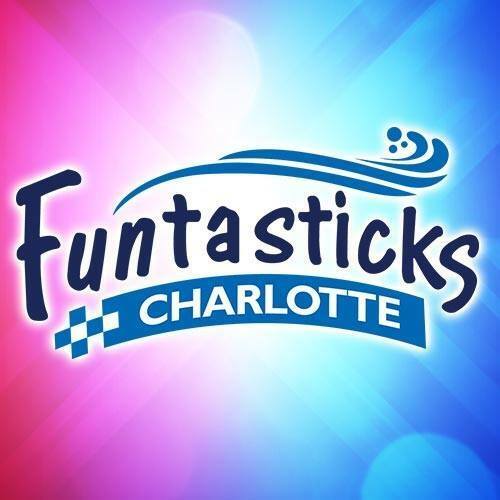 Located in Pineville, NC, Adventure Landing Charlotte features Rookie Karts, Bumper Boats, Adventure Speedway Go-Karts, Miniature Golf, Batting Cages, and a state of the art Video Arcade, meaning we have fun for kids of all ages! Operated by Adventure Holdings, LLC, of Jacksonville Beach, Florida, Adventure Landing Charlotte is one of four Adventure Landing locations in North Carolina.